My running group, the Sole Runners, will start the Winter Full/Half Marathon Training Program tomorrow morning. I'm really looking forward to this. My Saturday mornings seemed so empty without the group runs. Since my knee pain started, I've been faithfully applying heat and cold and resting it as much as possible. 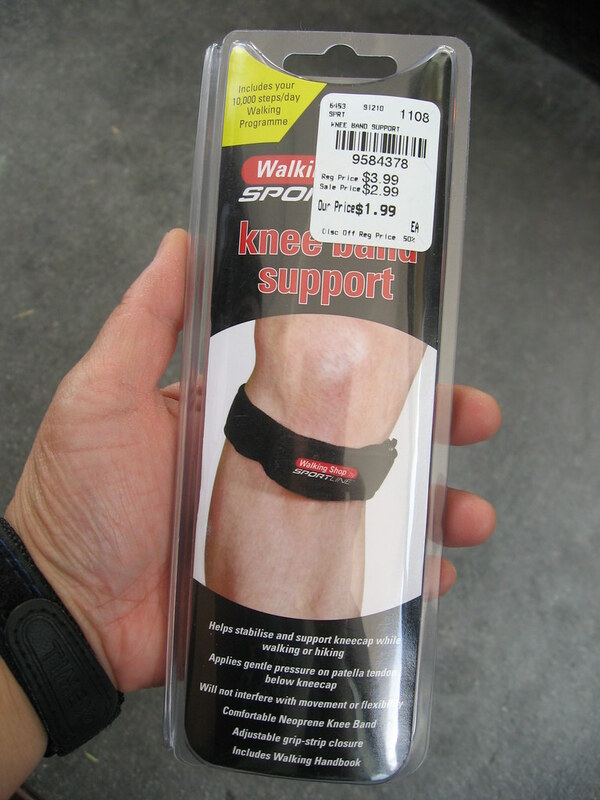 I also went ahead and purchased a patellar strap yesterday after my coach recommended I give it a try. He also suggested I look into Active Release Techniques (ART). ART is a method of soft tissue massage that treats problems with muscles, tendons, ligaments, fascia and nerves. I am hopeful that I'll be able to complete an easy run tomorrow.